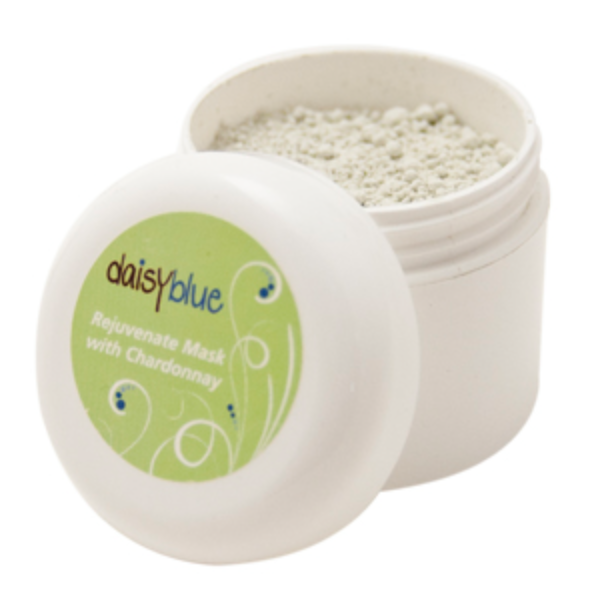 The Rejuvenate Mask with Chardonnay has been one of my favorite masks so far… It is made from all natural ingredient: Natural Kaolin Clay, French Green Clay, Chardonnay grapeseed extract, Aloe Vera powder, Egyptian Geranium Essential Oil, Peppermint Essential Oil. I left it on for 5-7 minutes, the tingly sensation on my face was amazing! 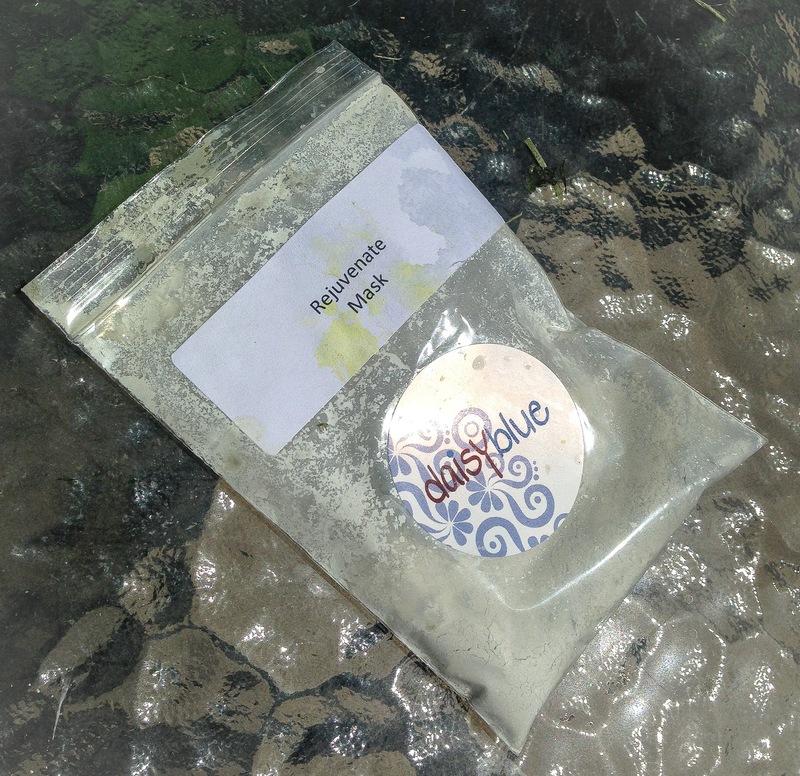 i felt like my skin was being awakened and there was a fresh scent and feeling associated with it. I am not sponsored & I don’t make money off of this brand, these are just my Honest thoughts about the product. thanks so much for reading 🙂 hope you found this useful..
follow me for more Cruelty-free & vegan goodness.